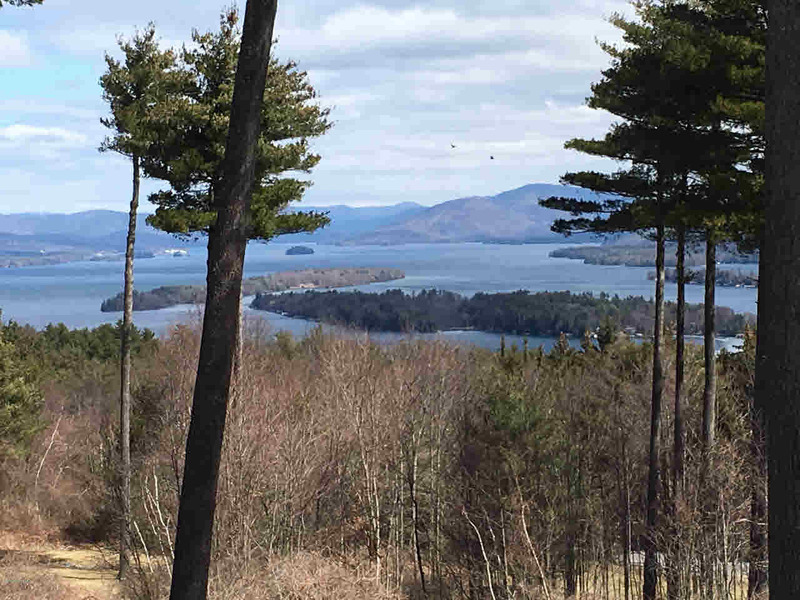 Updated private end unit with spectacular views of Lake George (Long Island, Dome Island, Sagamore Resort and the Narrows), and mountain range to the east. First floor bedroom with full bath plus second floor master suite with terrace deck, remodeled master bath and bonus sitting area. Many extra's- fireplace, wrap around lower deck and full basement ready to become your bonus family room. Featured association amenities include Clubhouse with indoor pool, gym, saunas, meeting room, plus outdoor pool and tennis courts. Near public golf course.